One of the pictures I took at this sugarhouse will be in next years calendars. From a couple of weeks ago. I finally got around to post this. 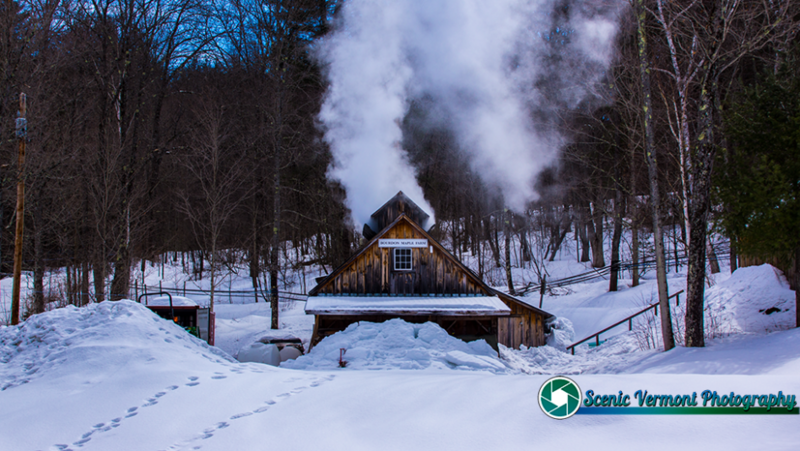 Tagged Bourdon Maple Farm, new england, Scenic Vermont, Scenic Vermont Photography, Snow, Spring, Sugar House, vermont, Vermont Attractions, Vermont History, Vermont Landscape, Vermont Landscapes, Winter, Winter in Vermont, Woodstock Vermont. (C) 2019 Scenic Vermont Photography. All Rights Reserved.